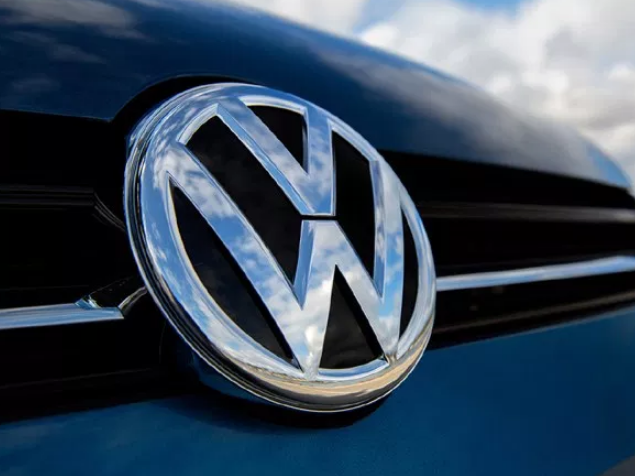 Volkswagen Group China is planning to team up withpartners in 2019 to invest over 4 billion euros (4.5 billion US dollars) in China, in frontier fieldsincluding mobility services, electric vehicles and fastcharging networks. The German carmaker hopes to speed up transitionwith continuous and robust investment, saidVolkswagen Group China President and CEO JochemHeizmann. The company will work with its joint ventures and new partners in a wide range of new fieldsincluding tech and mobility services to provide such services to Chinese customers, saidHeizmann. Volkswagen will launch over 30 new energy vehicle models in China over the next two years, with half of the models being manufactured locally, he said. The automaker is expected to deliver approximately 400,000 new energy vehicles in theChinese market in 2020, with the number expected to surge to about 1.5 million vehicles in2025. Volkswagen's first batch of China-made electric vehicles based on its MEB platform will roll offproduction lines at two plants of FAW-Volkswagen and SAIC Volkswagen in 2020. It will also work with local partners to explore building a public fast-charging network forelectric vehicles in China starting from 2019. Meanwhile, Volkswagen is accelerating the development of autonomous driving technology inChina. Its Audi brand has obtained L4 automatic driving testing qualifications in Beijing andWuxi, east China's Jiangsu Province.